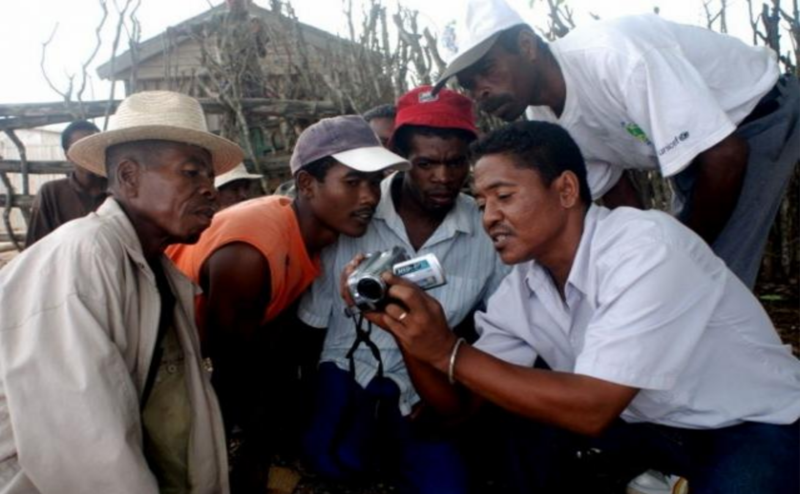 This paper explores the potential of participatory video for the measurement of empowerment. It is meant to be an evaluation of the potential, but also the possible threats of using PV as a tool to measure empowerment. In the course of this paper, we will show that PV can not only be used for the mensuration, but also for the generation of empowerment. This basically means that through the production and use of participatory videos, individuals and communities can be empowered. This paper should serve as a practical and theoretical guide to the SDC (and potentially other development agencies) when considering to implement the participatory video method as an evaluation/empowerment tool.